The nonprofit Downtown Boxing Gym Youth Program, founded by Carlo “Coach Khali” Sweeney, 48, is a modern take on that scene. 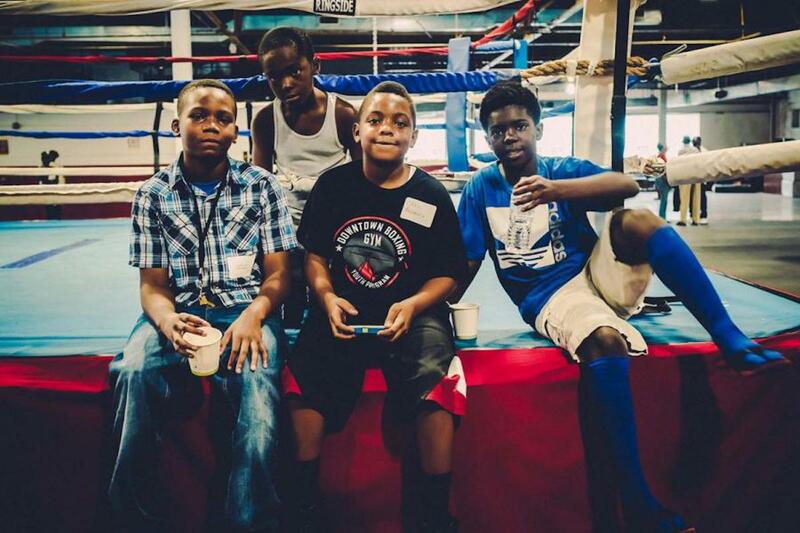 But instead of churning out boxers desperate to escape the inner city, the organization is lifting up kids who are underserved by Detroit’s poor education system with a safe, clean, well-lit facility that puts learning above punching. There’s boxing, and a few have gone on to success in the ring, but the primary mission is providing classroom and life skills education to economically disadvantaged Detroit students. That includes after-school literacy and math remediation and elevation, STEM classes, career exposure, health and wellness workshops, computer coding and soon, music. Students also volunteer in the community. The program is changing kids’ lives. But Sweeney had to change his own life first.